My name is Amit Hati and I am 15 years old. I live in India and need your help. Amit lives in Palam, which is a major suburb south west of Delhi. Though this area is thoroughly Hindu with many temples and festivals happening there, his father is an FMC pastor who is working to spread the gospel. Amit’s father is struggling to afford school fees for Amit as well as his brother and sister due to his low income and his wife’s unemployment. 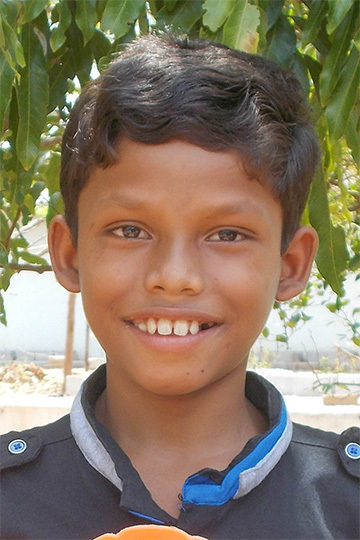 Amit loves playing cricket and other sports and is an energetic boy.